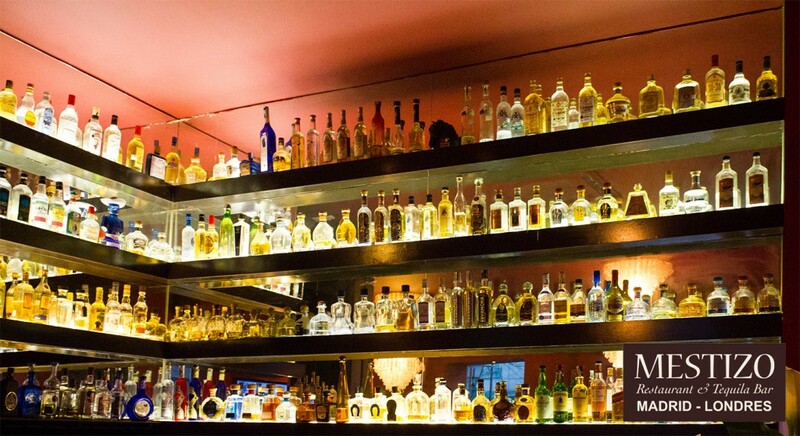 Mestizo, Mexican Restaurant & Tequila Bar has the largest selection on display in the UK. (260+ and counting) If you want to learn more about this iconic Mexican spirit, it’s history, production and how to enjoy, then join us at Mestizo for a Tequila Masterclass. 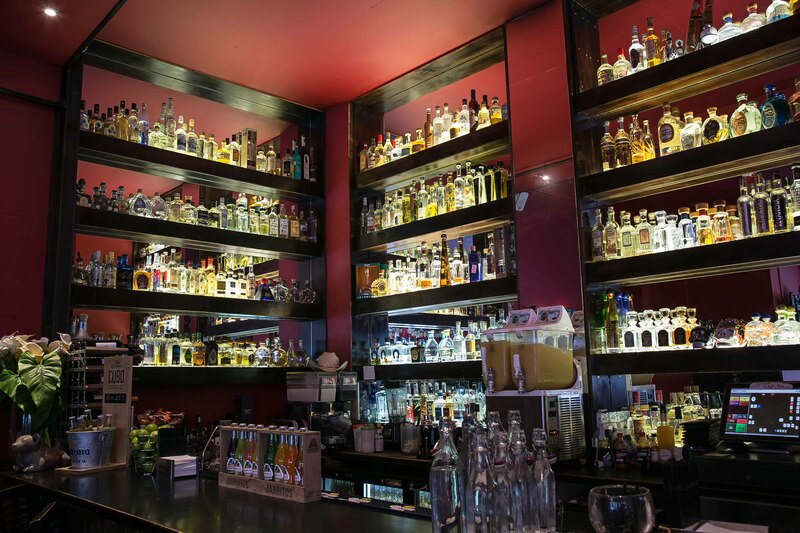 We offer tastings over the year featuring a specialist tequila house and all explained by a tequila expert at Mestizo. Enjoy a simple tasting experience, or a ‘Tequila & Food Tasting’ where we will pair the tequila with a small tasting dish to match the tequila you are drinking. accompanied with salsa and chips. All costs are per person. reserved for you. The tastings will take about 1 hour. 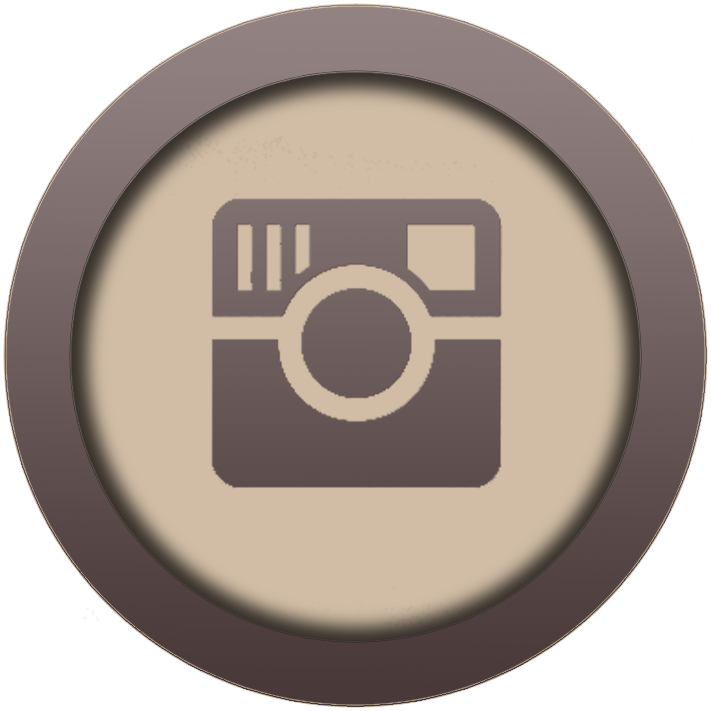 Mestizo, Mexican Restaurant & Tequila Bar. do a small tasting session for just a couple of people.